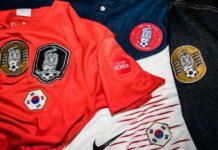 Since 2015, South Korean label Forward’s annual collection of fashionable kits have sent waves throughout the football universe. 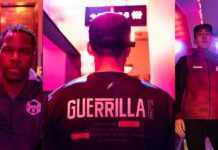 Their latest collection, entitled “Play Tricks”, is inspired by some of the breathtaking tricks and moves executed by pros and amateurs alike. 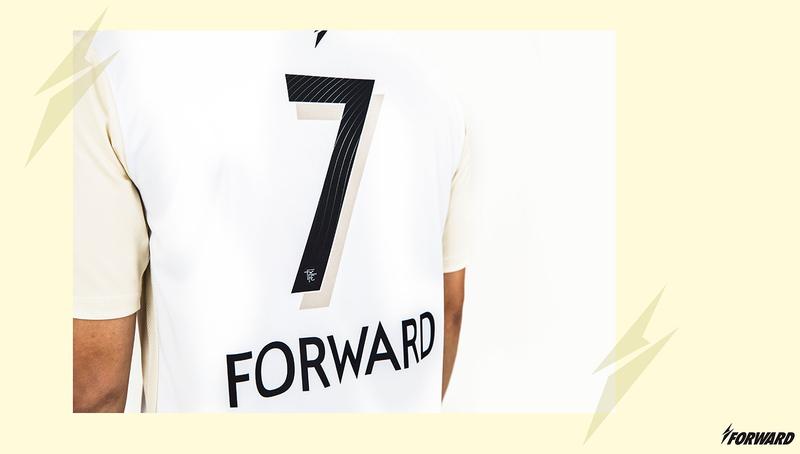 Headed by the creative minds at H9PITCH STUDIO, Forward has consistently been dropping heat since its inception four years ago. 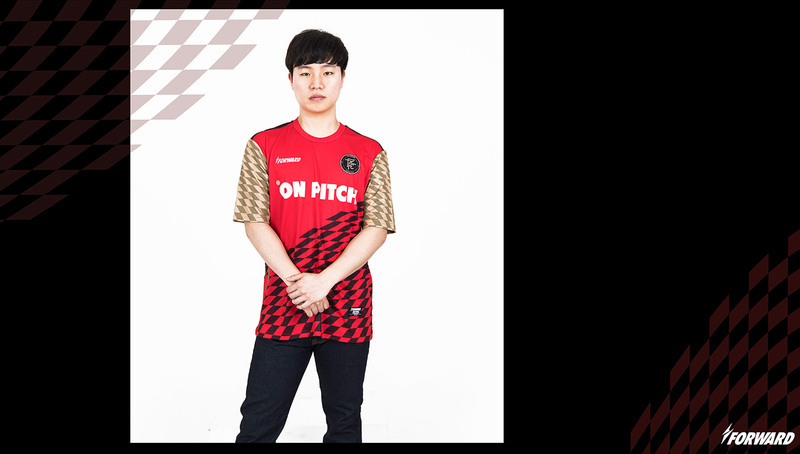 From the “Dye Your Pitch” collection in 2016 to last year’s “Supernatural” set, the football-crazed brand always seems to find new ways to spice their kits up, and this year is no different. 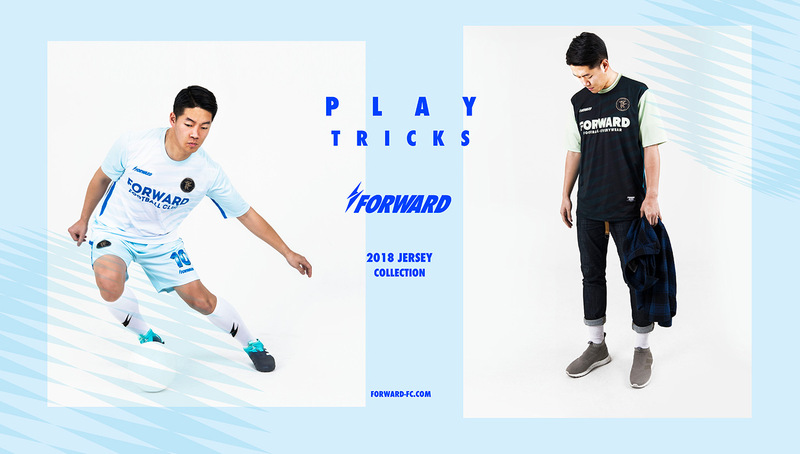 The spring/summer collection, entitled “Play Tricks”, celebrates the step overs, elasticos, and nutmegs that have become synonymous with the beautiful game. 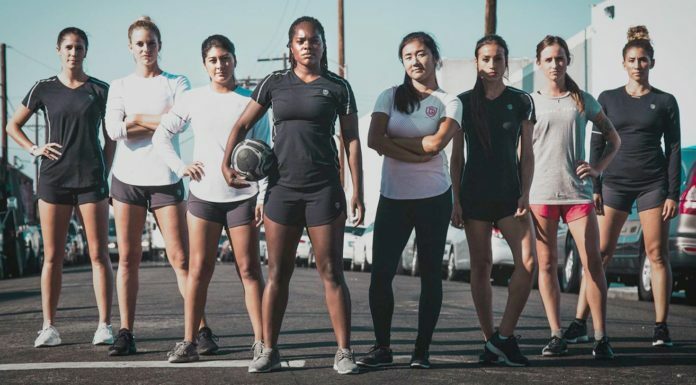 Everything from the kits’ designs to their names, which include the Step Over, Flip Flap, and Tunnel, harken back to the tricks and moves that have brought countless fans to their feet over the years. 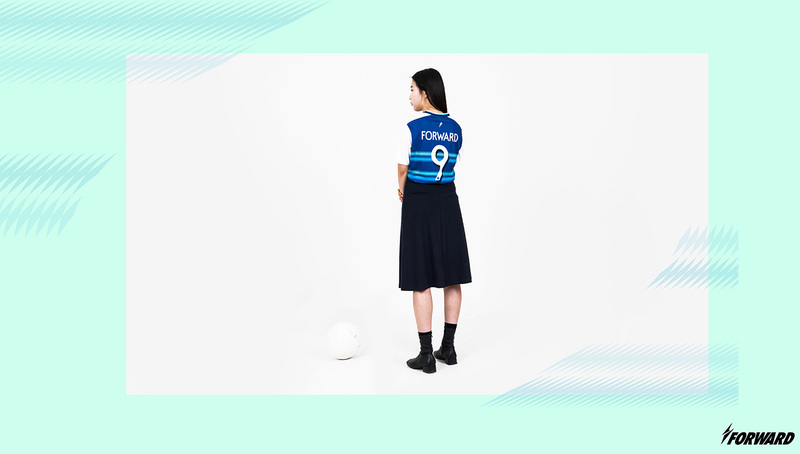 Despite the collection’s inspiration from these advanced moves, it was created with everyone in mind, mad skills or not. 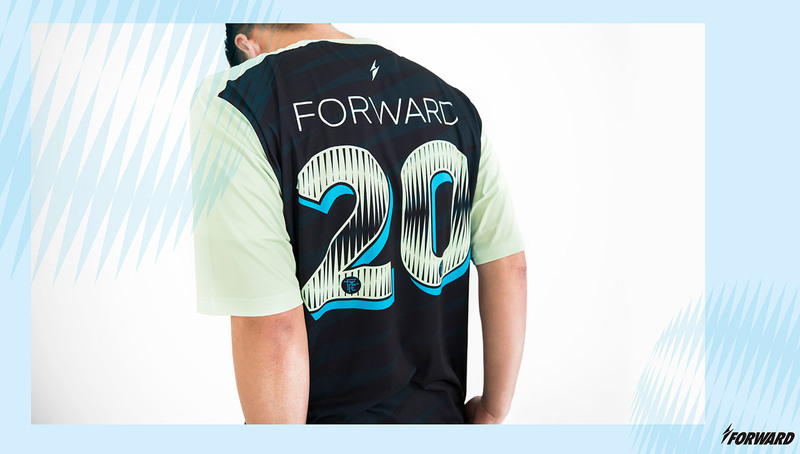 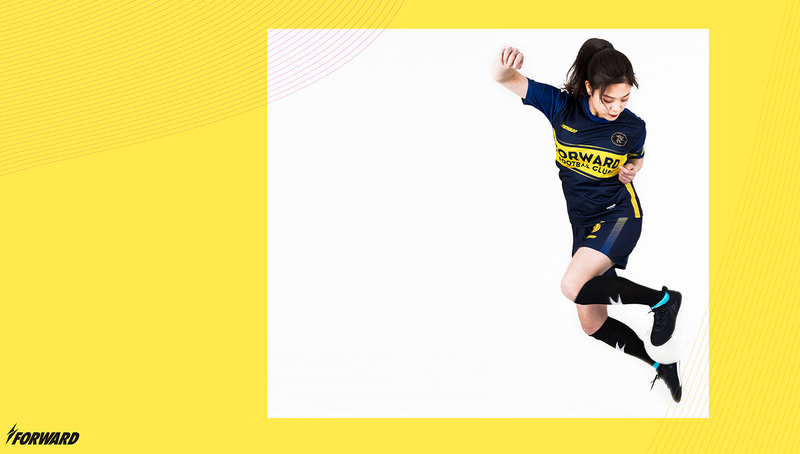 In addition, the collection will be worn by Forward FC, the amateur club managed by the collective. 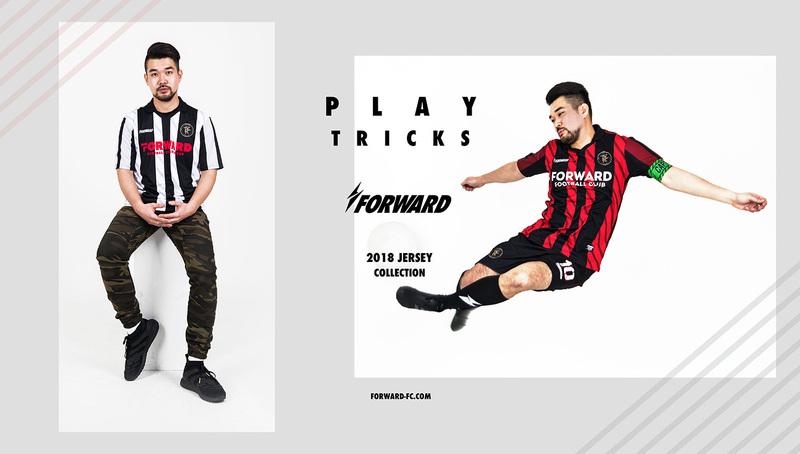 Along with labels like Nivelcrack, Guerrilla FC, and FTBLR, Forward is yet another collective run by an innovative group that is passionate about the beautiful game. 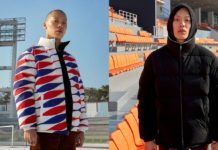 According to Choi, this movement of grassroots creatives in the football/fashion industry will continue to grow, possibly even challenging global corporate giants like Adidas and Nike. 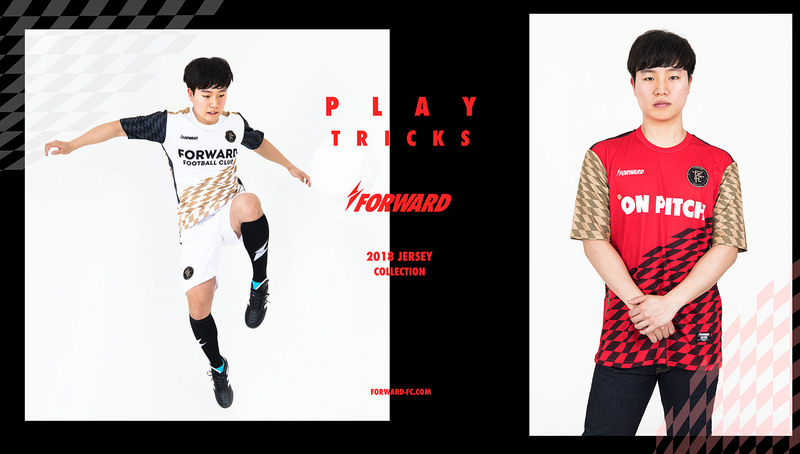 The “Play Tricks” collection’s designs range from simple to radical, with color schemes that go from classic solid blocks to eccentric multi-colored patterns. 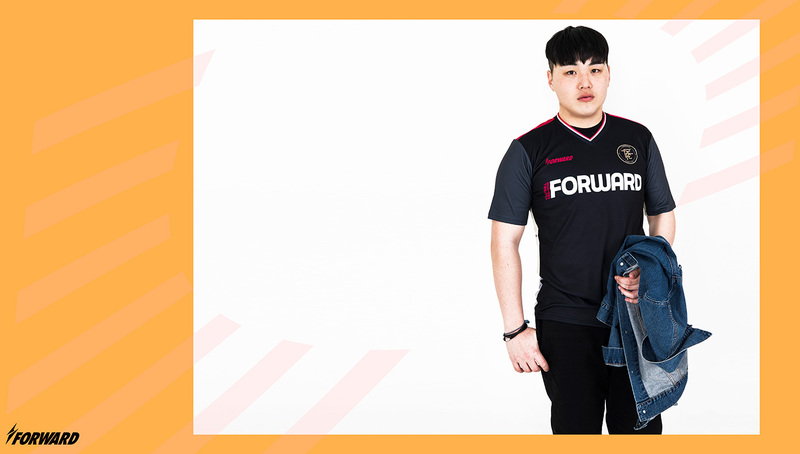 You can pick one up via order form at the Forward website.